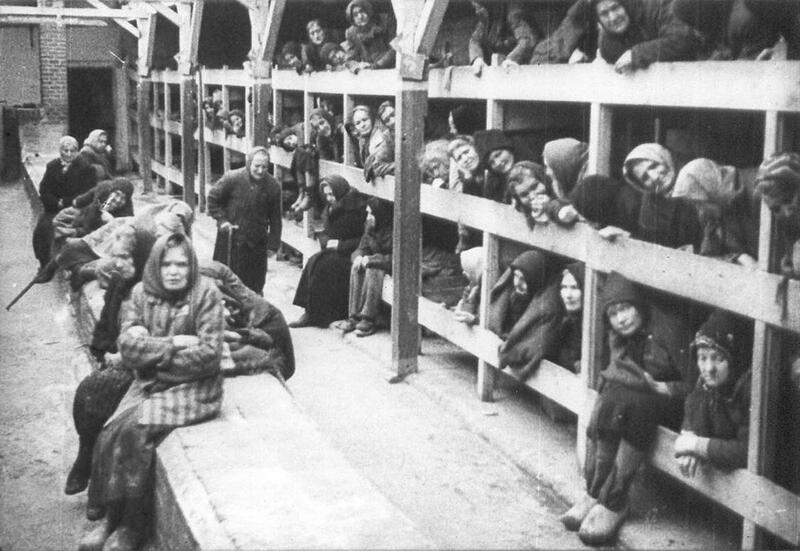 Auschwitz-Tours is a leading tour agency providing tours to Nazi concentration camp Auschwitz-Birkenau in Poland. Our service is designed especially for the sake of foreign tourists. Visiting Konzentrationslager Auschwitz (KL Birkenau (Auschwitz II) i KL Monowitz (Auschwitz III)) is the main reason that many foreign people come to Poland for. 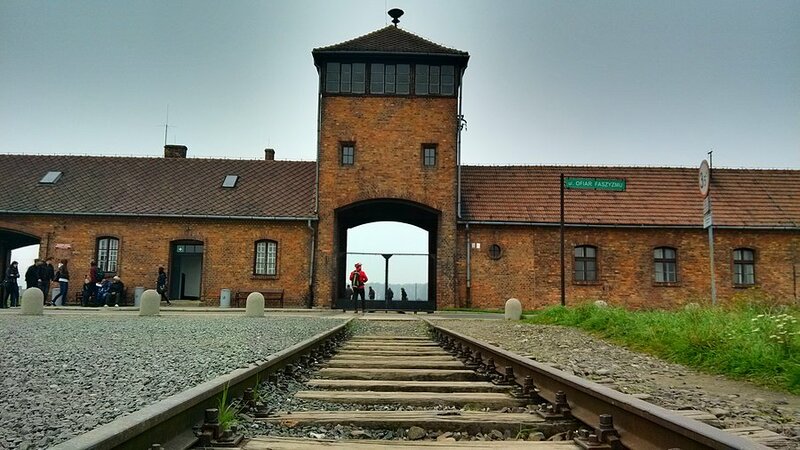 We are to help you make the best of your trip providing you with a complex tour service with door-to-door transfers and full sightseeing of the concentration camp where millions of innocent people were killed during the World War II. 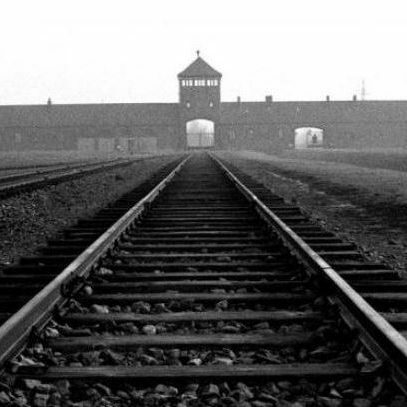 With Auschwitz-Tours you will take an unforgettable tour to the only UNESCO-listed concentration camp. Years of experience in tour service made us a company responding to all of our customers needs. Over the time the small agency changed into one of the largest on the market tour service providers. This is thanks to our over-see clients who appreciate our commitment and keep coming back using our service again and recommending us to others. However, our success is also due to our passion that we put in every service we provide. Also, Auschwitz-Tours are the people we work with and those who work for us. All they are professionals who do their best to make yours stay in Poland as enriching as it is possible. 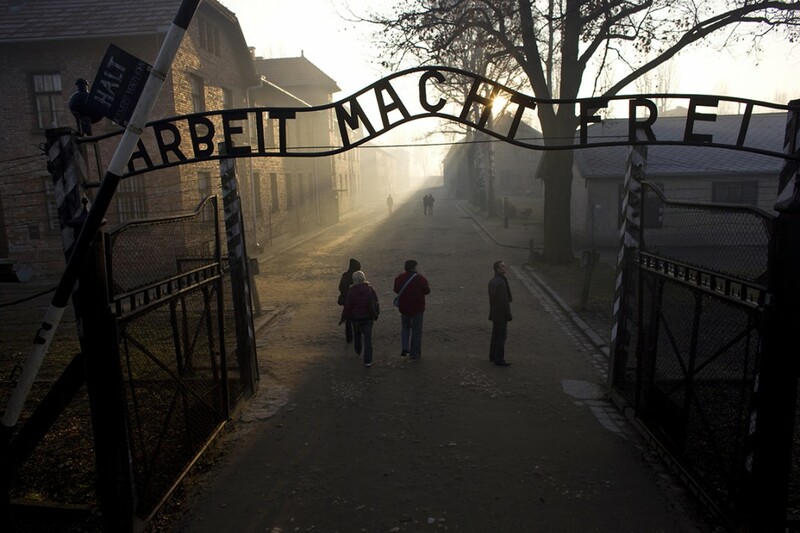 Using Auschwitz-Tours services you are assured to receive an outstanding care. From our excellent customer service to trouble-free 24/7 booking system to the final trip and transfers provided by our qualified english-speaking professional drivers – you are given the best service at every every step. Thousands of glad customers that keep coming back testify to our professionalism and high level of services provided. 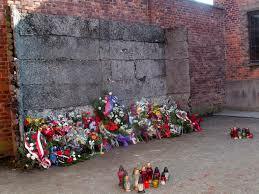 Visiting Oswiecim with Auschwitz-Tours you will not have to worry about anything. We take care of our customers at every step and don’t let you waste a minute of your valuable time. The best value for the money – only with Auschwitz-Tours. Part of the constant exhibition in Auschwitz. The conditions of living in the camp were totally inhumane. The Main Gate to the Auschwitz extermination camp.